Batman really isn’t a guy you want to trifle with. If you got into an argument with him over a parking spot, it would probably be best to just let him have it. And if you like to wander around the streets of Gotham with a weapon, you should probably double check your health care to make sure you are covered for having your head kicked in by a bat-boot. The original Batman: Arkham Asylum was a breakout hit, and the sequel is among the most eagerly anticipated games of the year. The upcoming game takes place about a year after Batman cleared out Arkham Asylum, and kinda destroyed it in the process. The inmates of the asylum have been placed with inmates from the maximum security prison, Blackgate, in an area of Gotham City that has been quarantined and dubbed, Arkham City. The prisoners are allowed to go on and do their thing as long as they don’t attempt escape, but when Catwoman is captured by Two-Face and threatened with execution, Batman moves in. 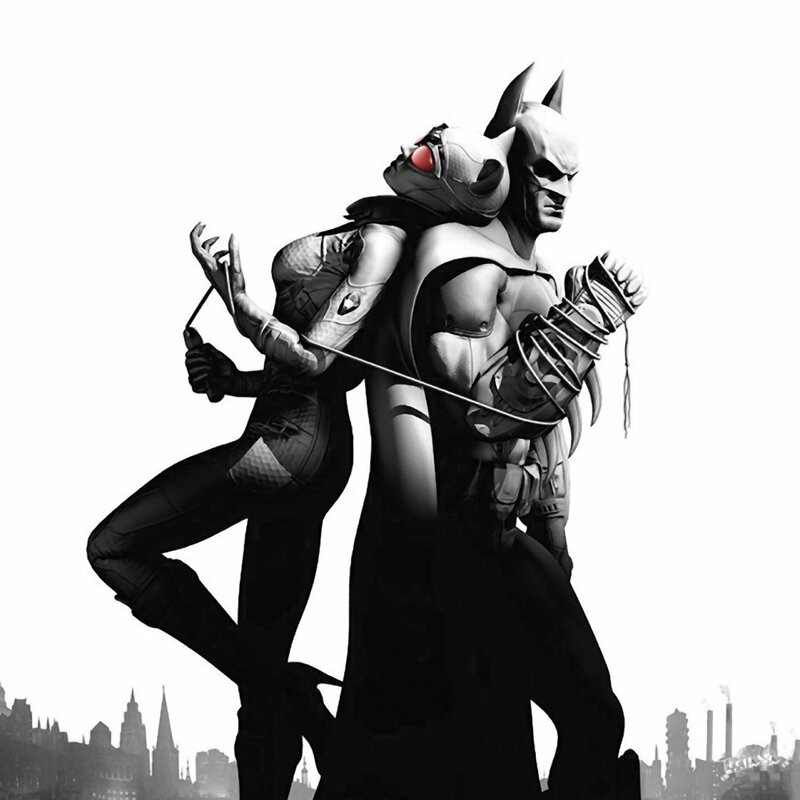 Check out the gameplay trailer below that debuted on IGN.com, and look for Batman: Arkham Asylum on PC, PS3 and Xbox 360 on October 18.